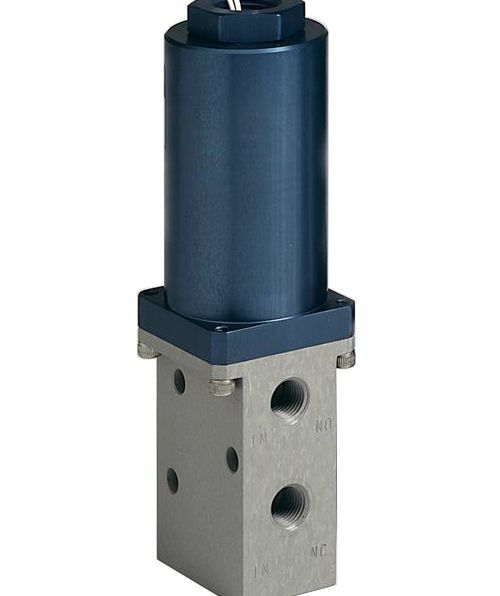 Metering Valves On Circle Valve Technologies Inc. 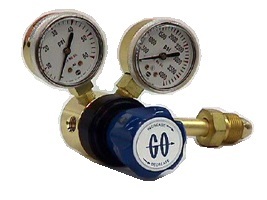 Optional micrometer vernier handle provides visual control and repeatable stem settings. 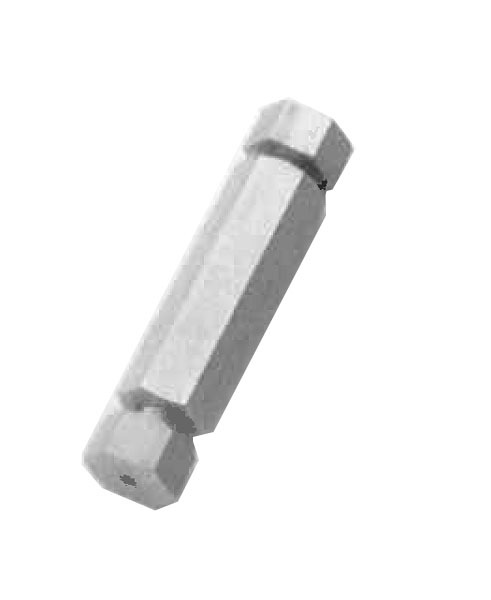 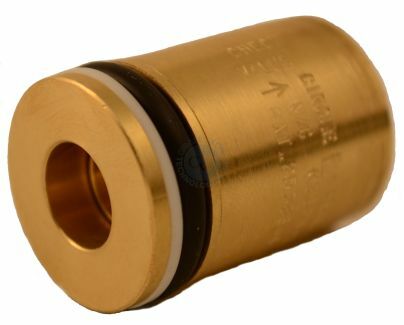 2 orifice sizes 0.062" (1.59mm) and 0.125 (3.17mm) are available with standard 8° stem. 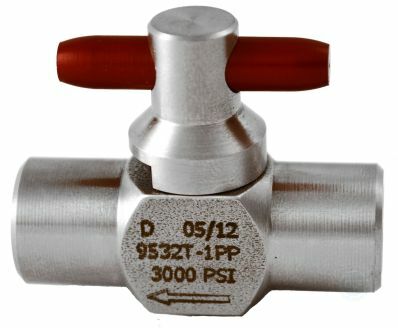 Spring loaded stem in all 316 stainless steel valves prevents galling and enlargement of orifice. 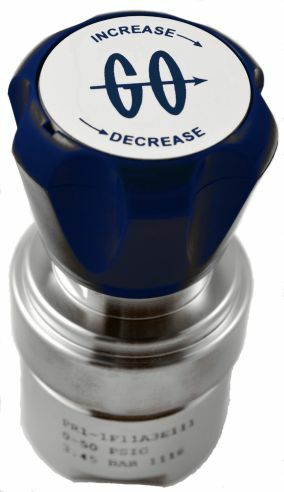 For ultra fine metering, a 1° spring loaded stem design is available.